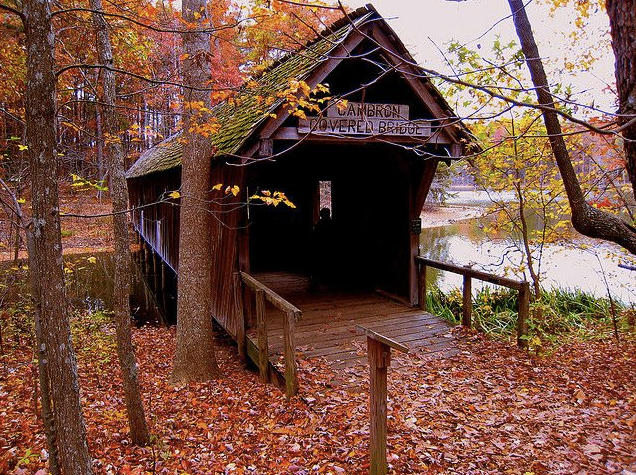 Covered bridges are scattered all around North Alabama and remind us of the way things used to be. 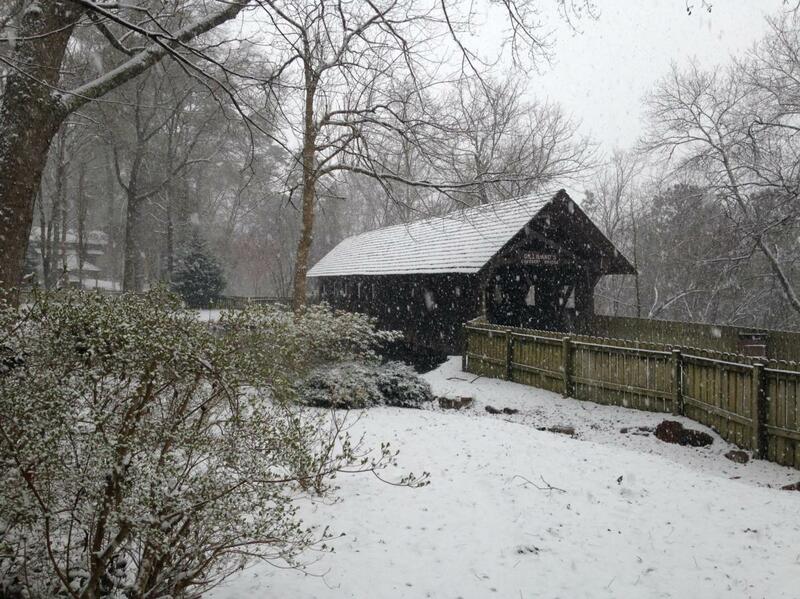 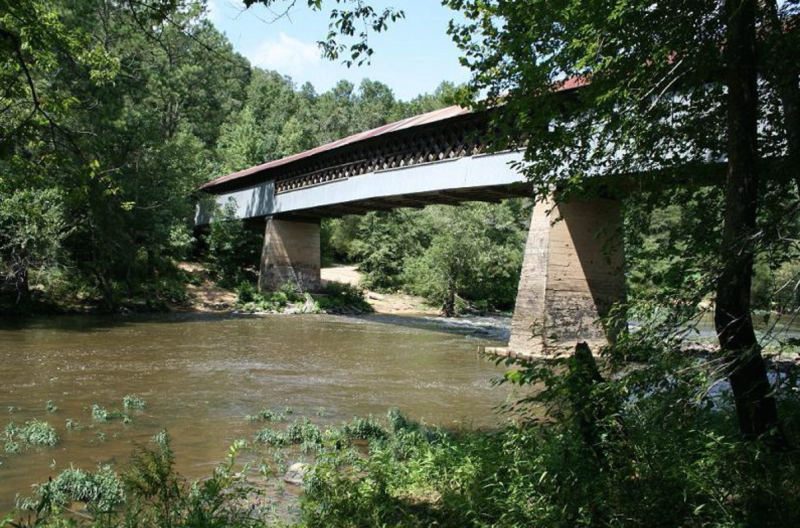 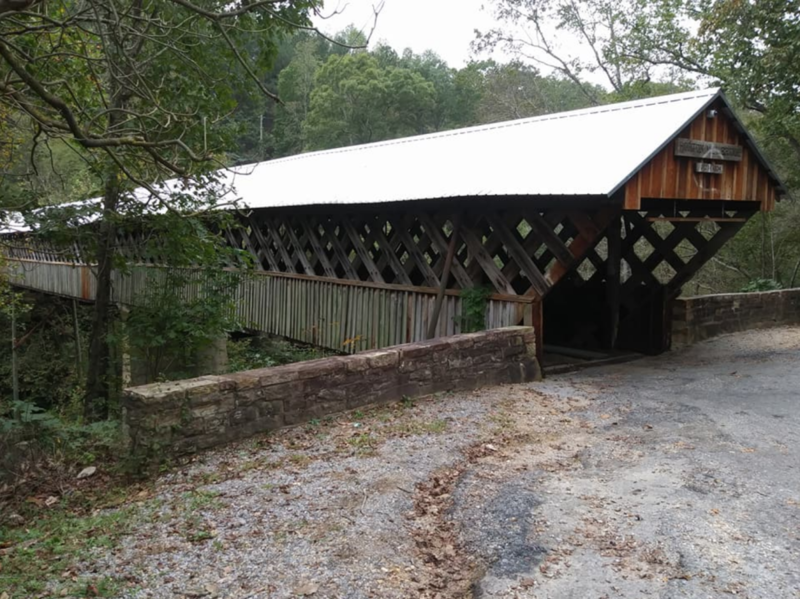 Blount County has the most in North Alabama, which has earned the county the "Covered Bridge Capital" title. 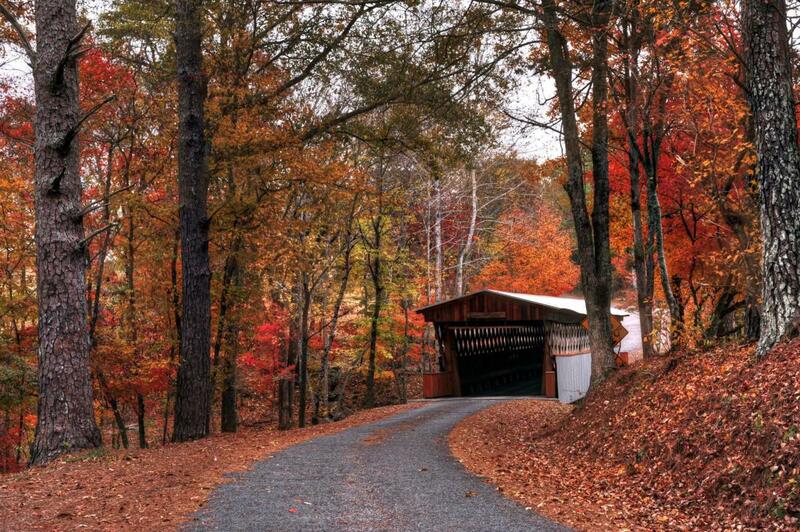 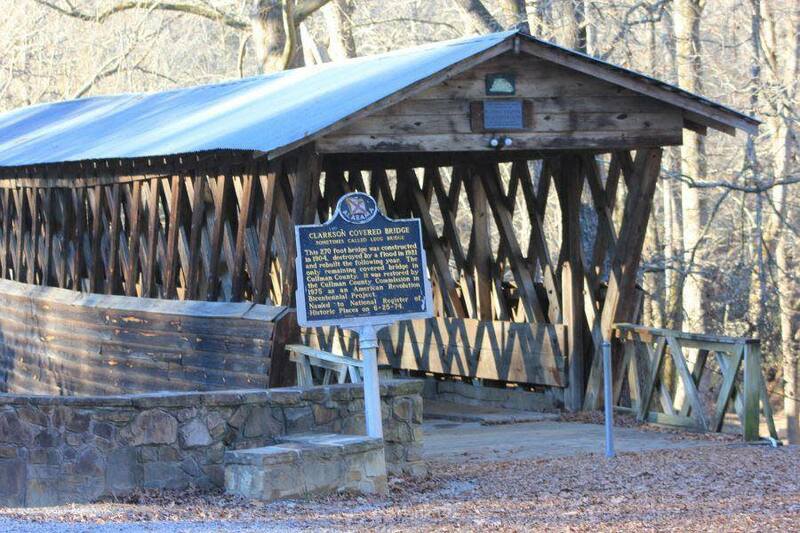 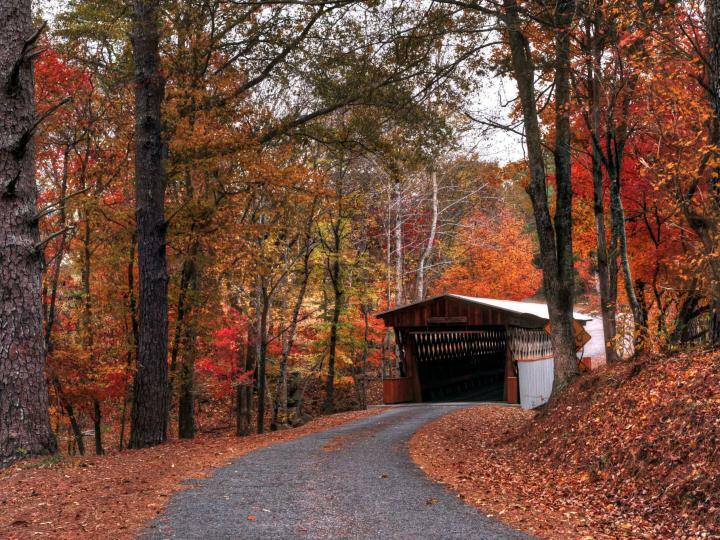 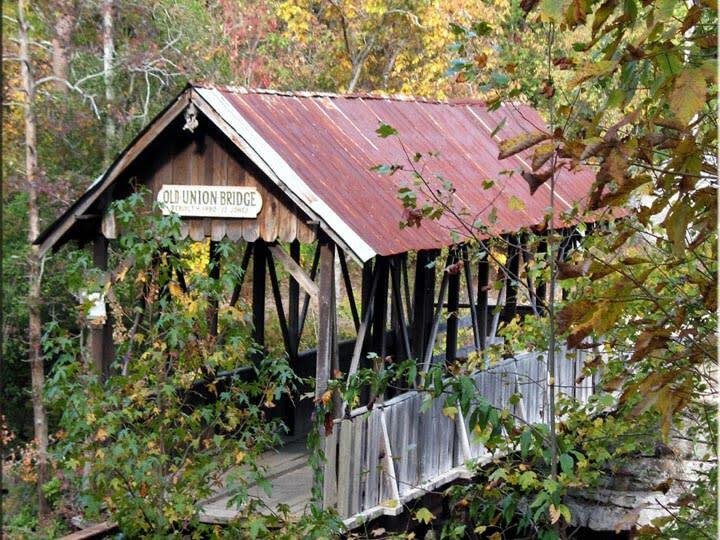 There&apos;s a Covered Bridge Festival each October to honor and remember Blount County&apos;s covered bridges.